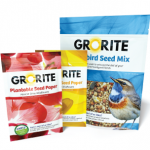 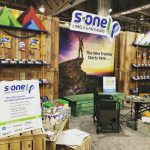 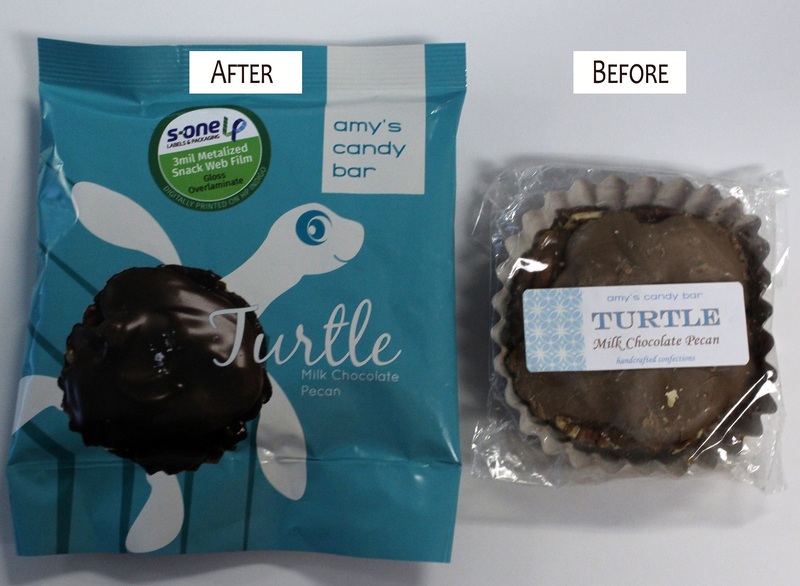 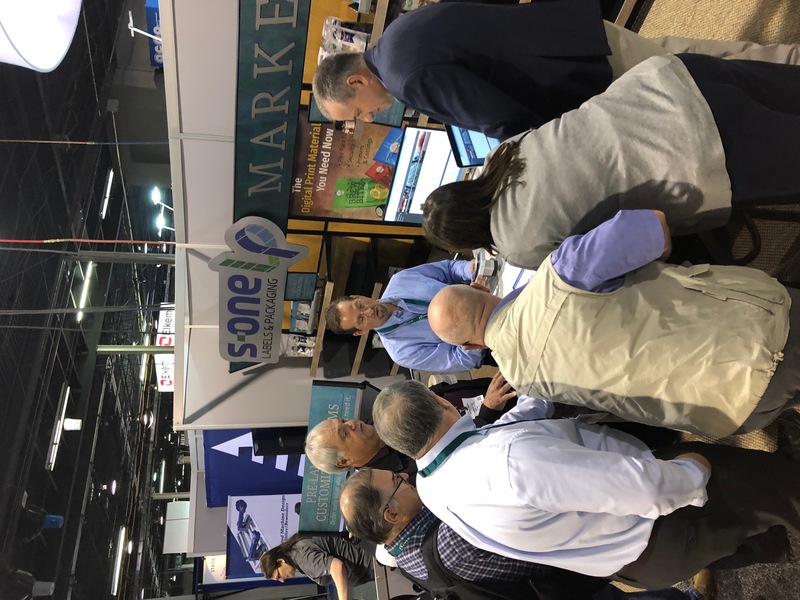 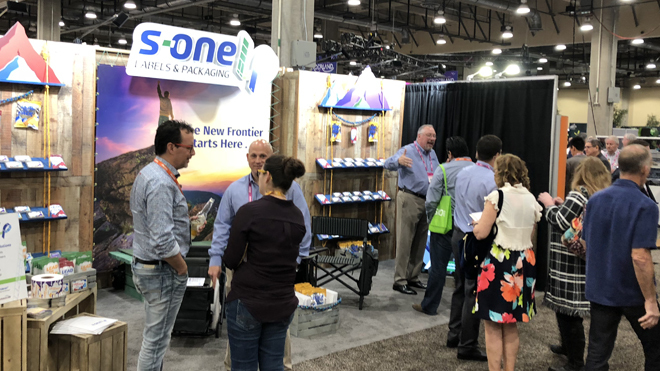 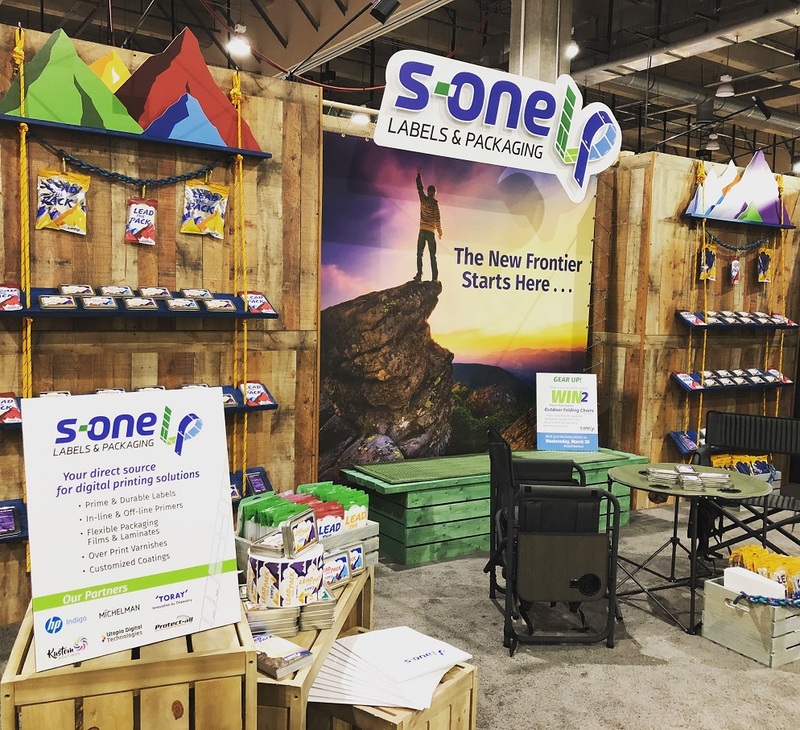 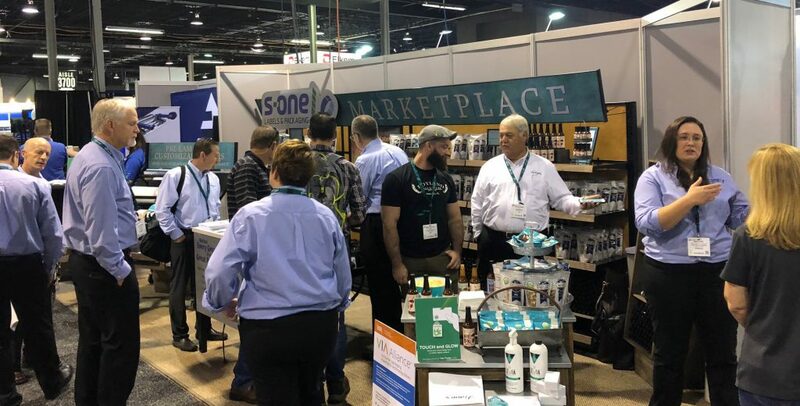 S-One Labels & Packaging has signed an agreement with Toray Plastics (America) to sell flexible packaging and specialty label films to HP Indigo users in North America. 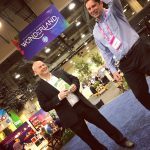 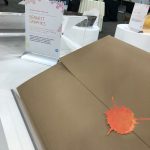 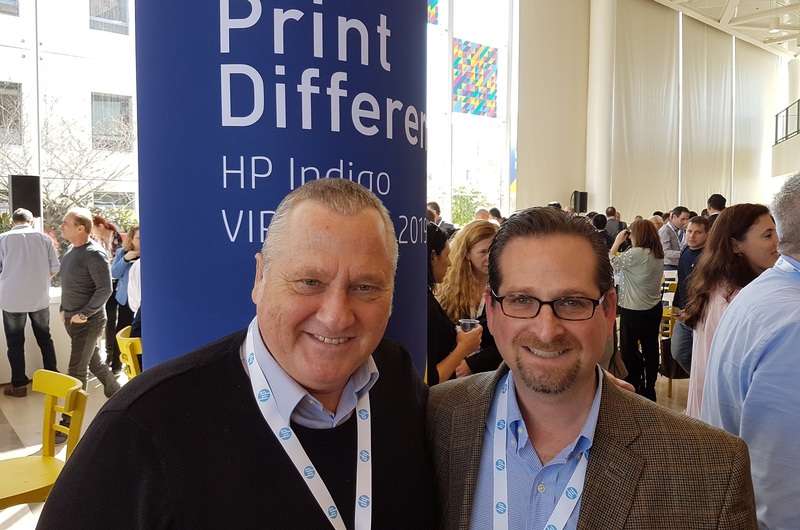 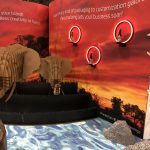 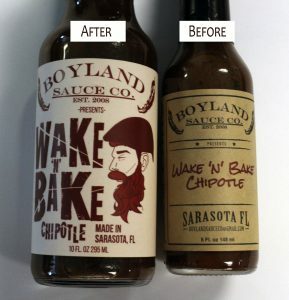 S-OneLP is the leading provider of off-line, in-line and custom primers as well as over-print varnishes and custom coatings for HP Indigo printers from manufacturers such as Michelman and Utopia Digital Technologies. 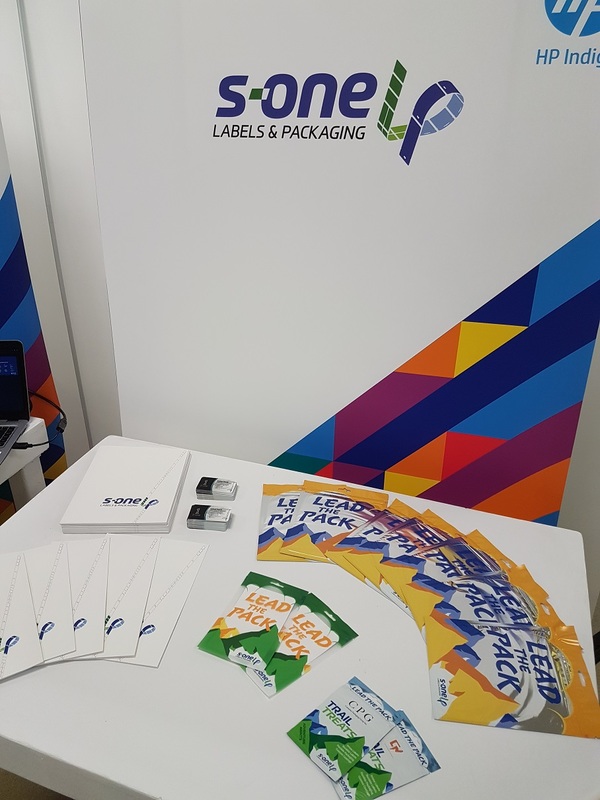 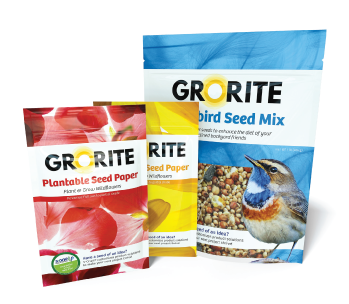 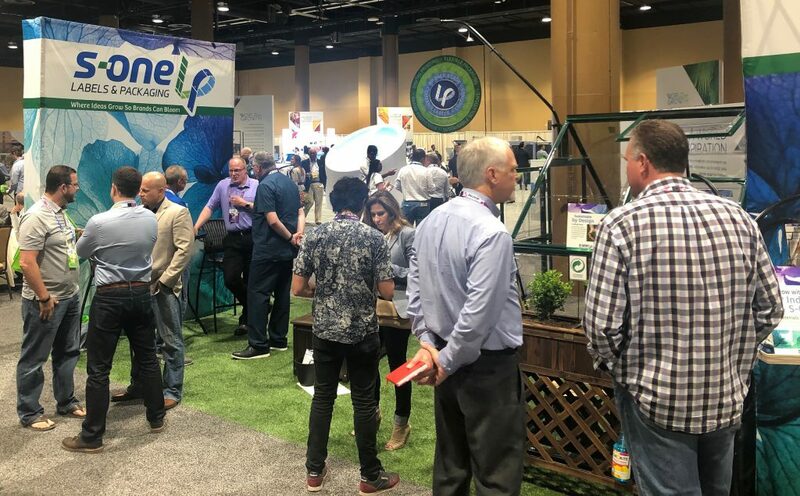 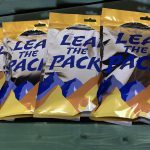 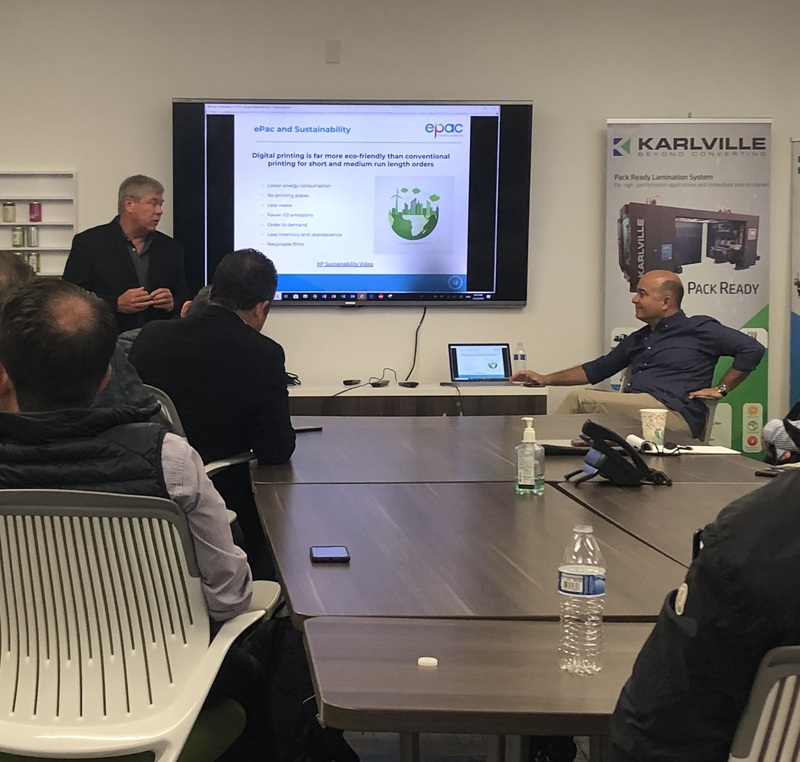 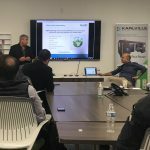 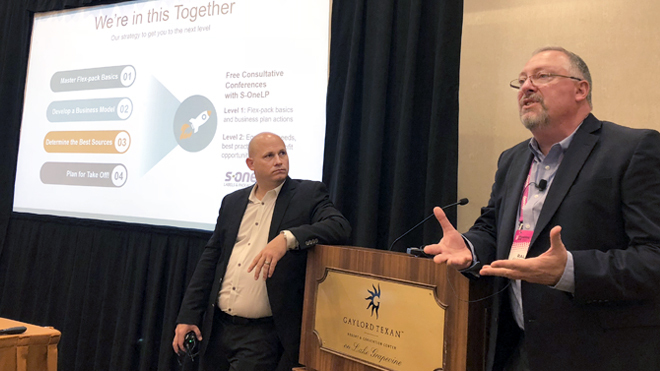 With more than 15 years in this market, S-OneLP (originally a division of LexJet) expands its reach into the flexible packaging printing market with this partnership. 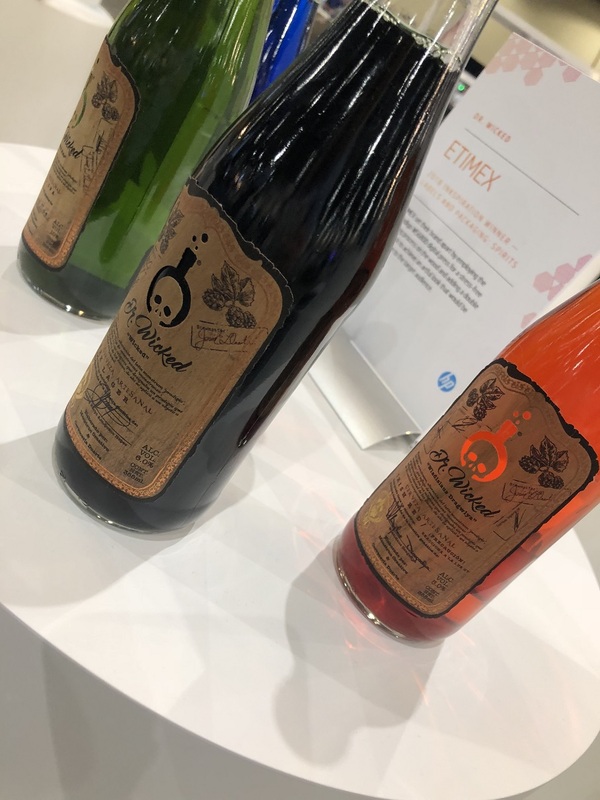 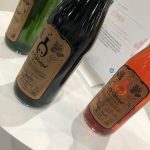 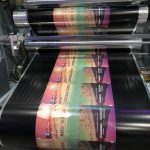 As digital printing plays an increasingly important role in label and flexible packaging manufacturing, this alliance pairs product excellence from Toray with unparalleled customer service and technical support from S-OneLP. 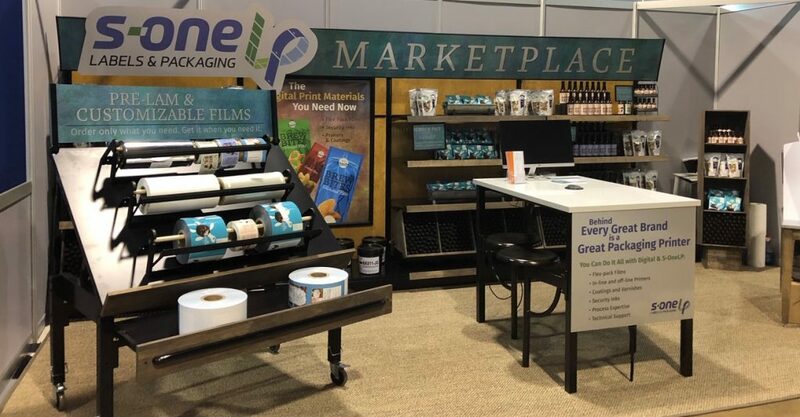 S-One Labels & Packaging is a new division of S-One Holdings Corporation, the parent company of LexJet and Brand Management Group. 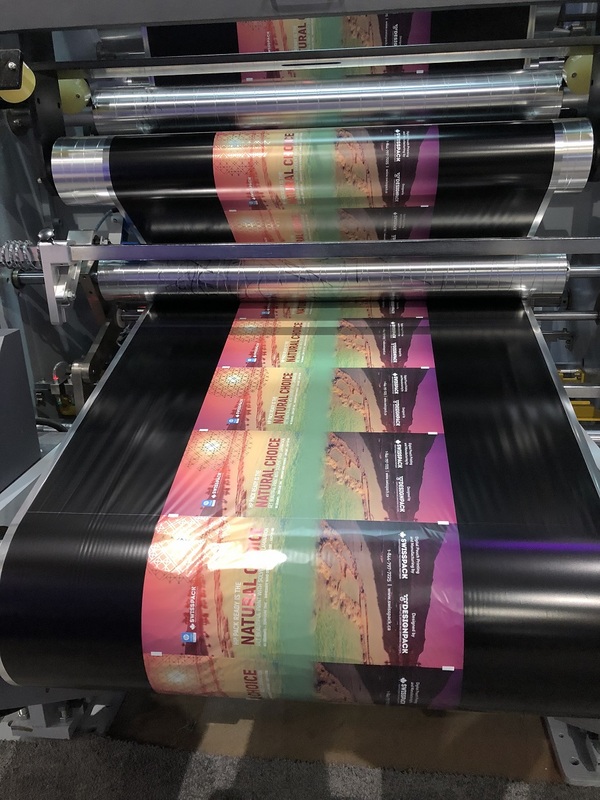 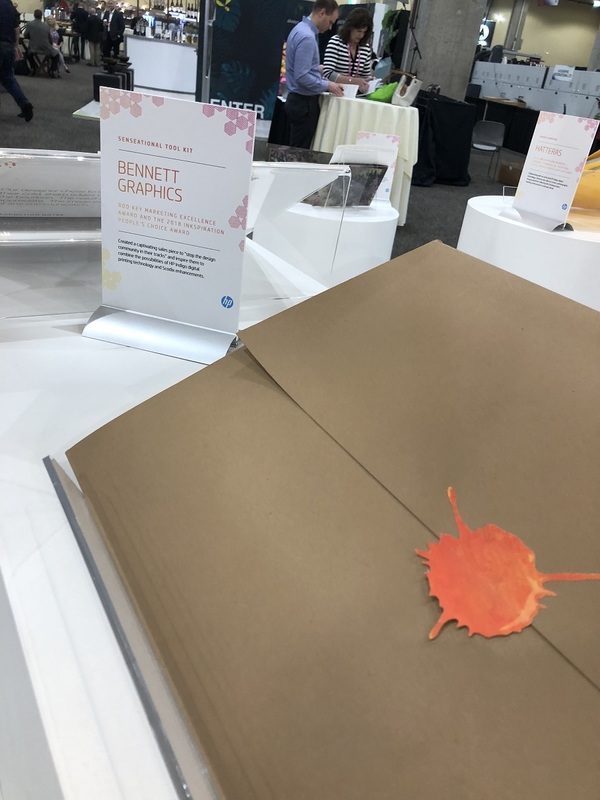 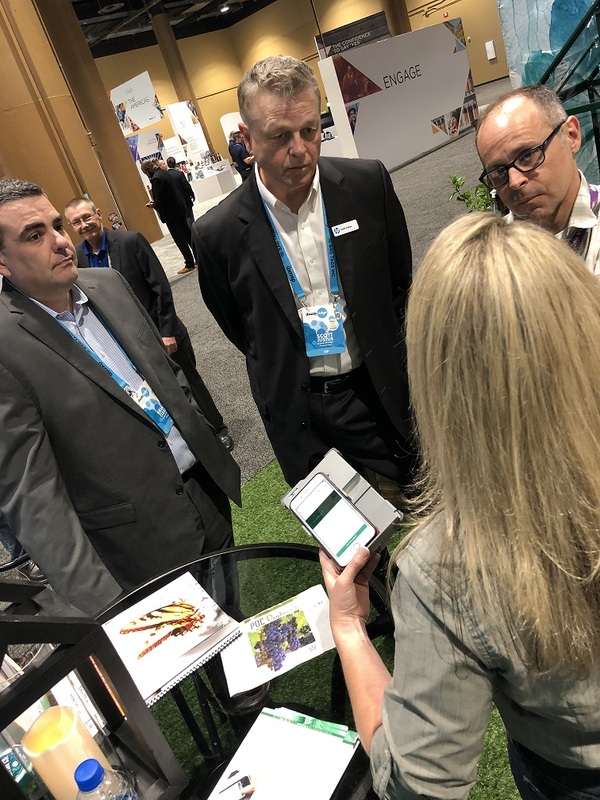 This new division provides materials, technical know-how and integrated solutions to print providers who are currently active or expanding into label and flexible packaging digital printing. 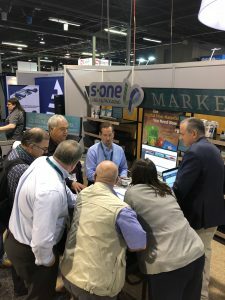 Founded in 1994 and headquartered in Sarasota, Fla., S-One provides innovative product research, development, manufacturing and worldwide distribution to digital imaging, design and print professionals. 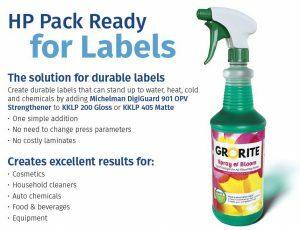 Visit S-One Labels & Packaging at S-OneLP.com. 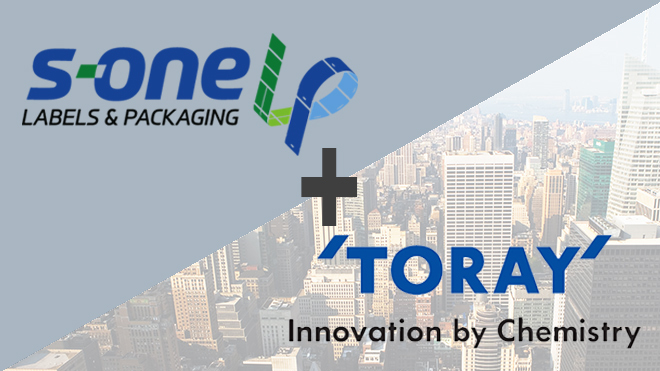 Toray Plastics (America), Inc., is a leading manufacturer of polyester, polypropylene, bio-based, and metallized films for flexible and rigid packaging, lidding, graphic, industrial, optical, and electronic applications, and conducts all its manufacturing and metallizing at one location. 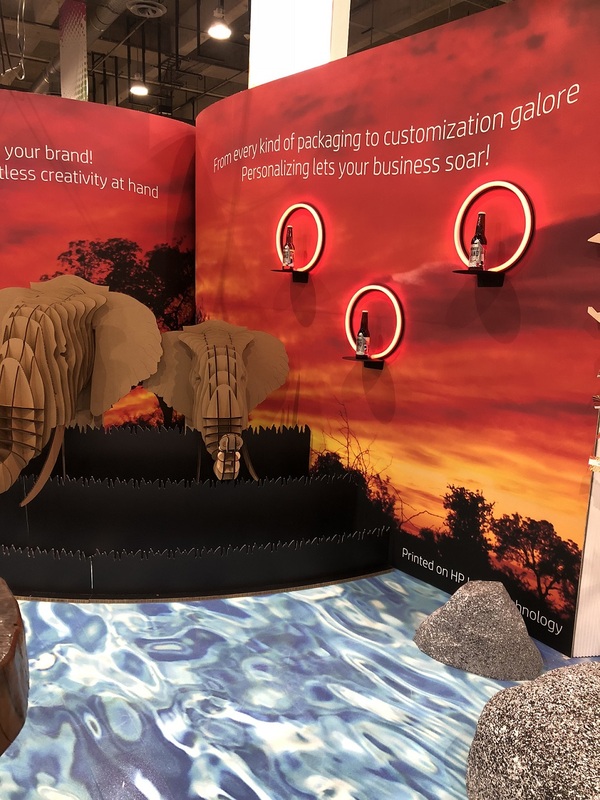 Toray is also a leader in the manufacture of polyolefin, polypropylene, and polyethylene foams for the automotive and flooring industries. 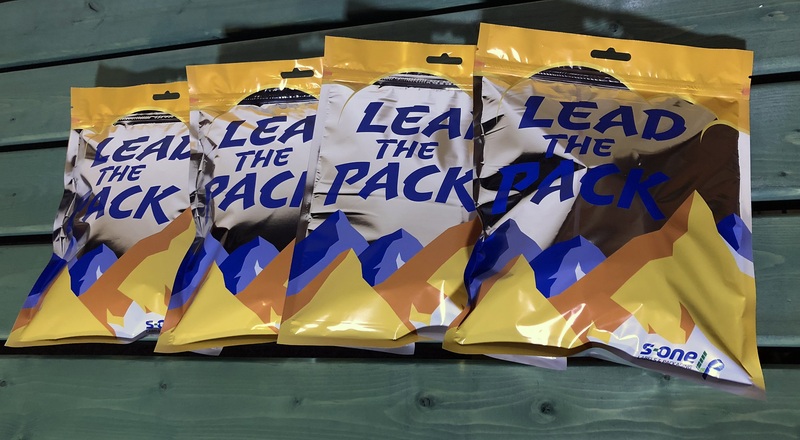 The company is a subsidiary of Toray Industries, Inc., the world leader in synthetic fibers and textiles, carbon fibers, plastics, chemicals, pharmaceuticals, and high-performance films, which has annual sales exceeding US$19 billion. 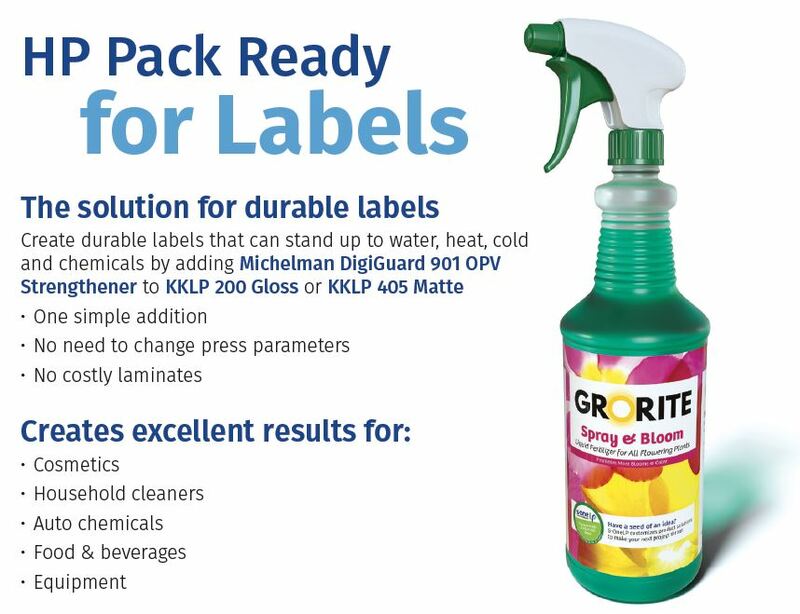 Toray Plastics (America), Inc., headquarters is located in North Kingstown, R.I. Visit Toray Plastics (America), Inc. at TorayTPA.com.